This page contains a summary of Sea of Troubles (Green Lantern) – Story Mode Chapter 5 for Injustice 2. Click here to go to the Story Mode Summary page! 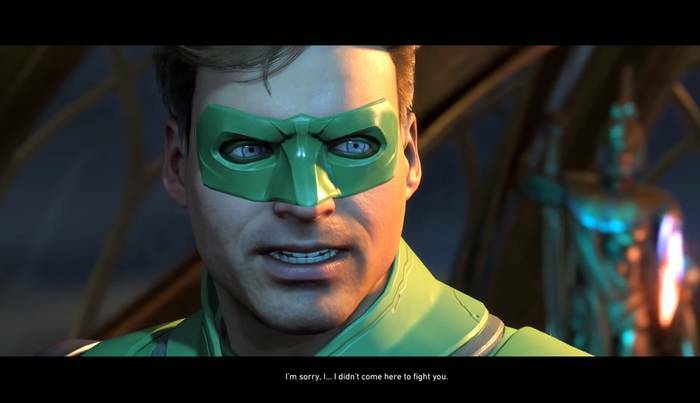 Injustice 2’s Story Mode Chapter 5 – Sea of Troubles follows Green Lantern’s path as he reevaluates his cause for fighting. He finds himself at odds with a close friend as Braniac’s minions close in on Atlantis.